Planning on visiting Stockholm but wondering about the “best things to do in Stockholm in 3 days” or “where to go in Stockholm?” – then this post will help you to find out about the best activities in Stockholm and why you should visit Stockholm in the first place. Stockholm is known for its liberality, beauty, trendiness, museums, and surely my for many more things. Is Stockholm really expensive? It is also known for being expensive, and since I visited Stockholm twice I have to agree, that it is not a cheap destination. So why visit Stockholm? I think 3 days in Stockholm is actually a good time to spend in Sweden´s capital. Though the travel tips I give below could also be done within 2 days (or even one day), 3 days in Stockholm is perfect: less stressful, but still fun and not boring at all. It is not a typical “3-day Stockholm itinerary” but you can do all these things within 1-3 days. Before talking about the 13 best things to do in Stockholm, you will find some important travel information for your Stockholm trip. With its many islands and bridges, it is definitely a beauty. Surrounded by Lake Mälaren and the Baltic Sea, Stockholm consists of 14 islands and has actually 57 bridges. 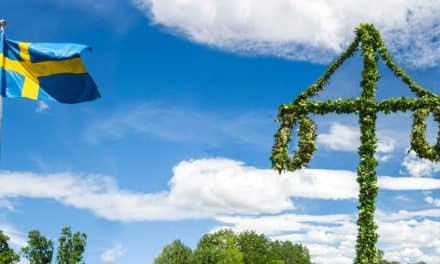 Stockholm, like all of Sweden and Scandinavia, is pretty expensive and if you look for cheap holidays you might get disappointed – but there are also some great free things to do in Stockholm which do not cost a thing. After visiting Stockholm twice, I can happily say, I am ready to visit again and while I visited Stockholm in winter and did all these activities between October and February, I think, these things can also be done in the summer. So, whether you want to call it “Stockholm in Winter” or “Stockholm Itinerary 3 Days at any Time” – this is for everyone who likes to visit Stockholm. Stockholm has three airports (I was surprised, too!). Arlanda, Bromma, and Skavsta. Flying with Ryanair to Stockholm means, I flew to Skavta. 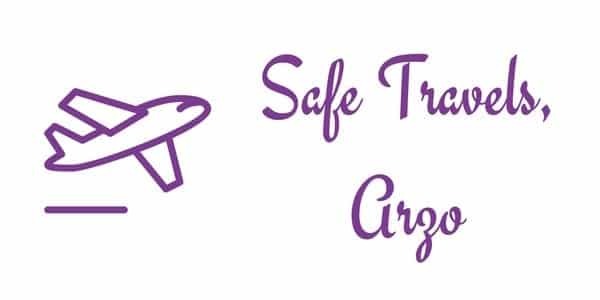 Arlanda is the biggest airport, Bromma Airport is the closest airport and Skavsta Airport is quite far but you can use the coach from the airport to the city center and it is, in general, the cheapest option and also quite comfortable. As on my first trip, I stayed in Uppslangantan the second time I visited. It is not only close to the main station, Cityterminalen, but also to Drottninggatan. 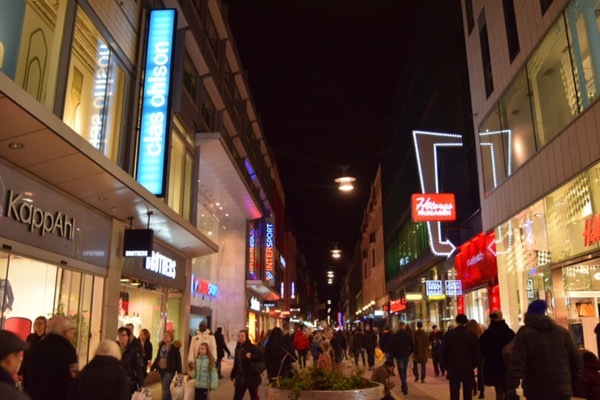 Drottninggatan is the main shopping street with many cafes and restaurants. I stayed at HTL Upplandsgatan, a lovely hotel where I was close to the bus stop of the Hop-on and Hop-off tours (hotel review here). Gamla Stan is also a nice area to stay at, as well as close to the water. To get the best hotel deal click here. The first time I visited Stockholm I stayed at a lovely hostel – I am not a hostel fan, but this is one of 3 hostels I actually truly recommend (ever). Here is my full guide on the best places to stay in Stockholm. 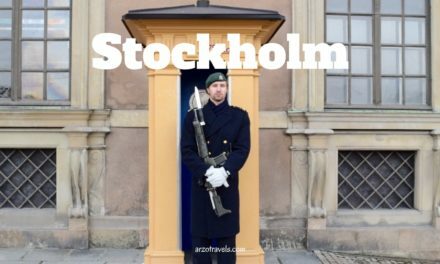 When I visited Stockholm for the second time, I had a Stockholm Pass – I know, it looks quite pricy first but if you check what you get for it, it actually allows you to save money (if used wisely). I also used it to do a hop on and hop off bus tour as well, which is included in the Stockholm Pass. It is a great way to see more of Stockholm and the buses stop at most important sightseeing spots. In winter, there are boat tours available, though less than in summer and it was one of the best ways to see Stockholm. However, many places can be reached by walking and the metro system in Stockholm is actually an attraction by itself as you can find many cool and fun metro stations in the city. I visited Stockholm both times on my own. 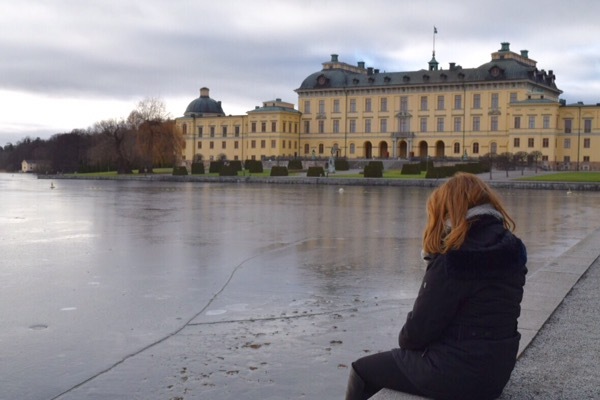 I never had any issues as a solo female traveler and I did all of the recommended activities by myself and I hope you feel as safe and secure as I did in Stockholm. 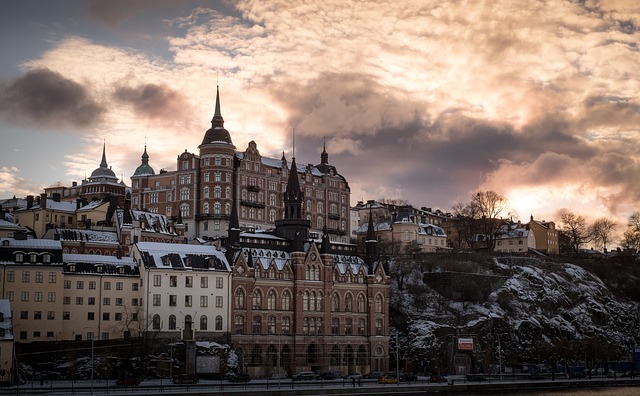 So, you can use this guide easily as something like “things to do solo in Stockholm” – all tips can easily be done by yourself in Stockholm, but of course, Stockholm is also a fun getaway with friends, families or couples. 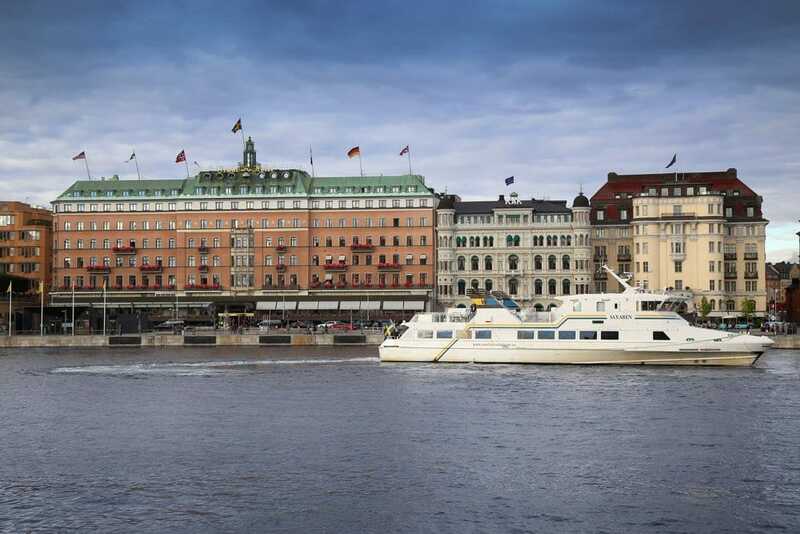 Okay, now let´s start with Stockholm sightseeing and the best Stockholm tourist attractions. Okay, here they are – my ideas how I would (and partly did) spend 3 days in Stockholm. 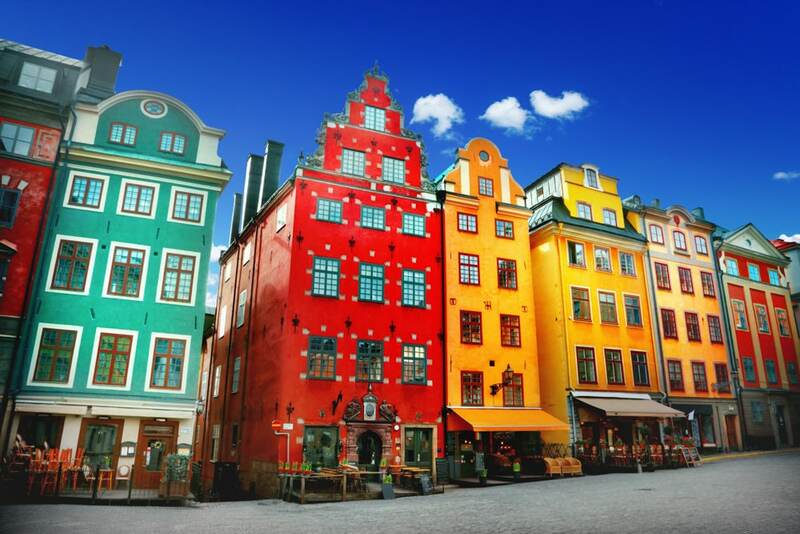 Start your day 1 in Stockholm with a trip to cute Gamla Stan. Stockholm’s foundation begun here in the 13th century and with the little streets and many cafes, restaurants, and souvenir shops it is a perfect place for nice strolls and enjoying drinks. It is easy to spend a full day at Drottninggatan Street, do some shopping, and then get lost in Gamla Stan. The cute cobblestone streets and cafes are very inviting (there is also a great vegetarian restaurant called Hermitage) and walking towards Gamla Stan is also fun, since you´ll also pass the Waterfront of Stockholm. I am not that much into Royal families, but the Swedish Prince and Princesses are probably one of the most beautiful ones. Beautiful are also both of the Royal Palaces. 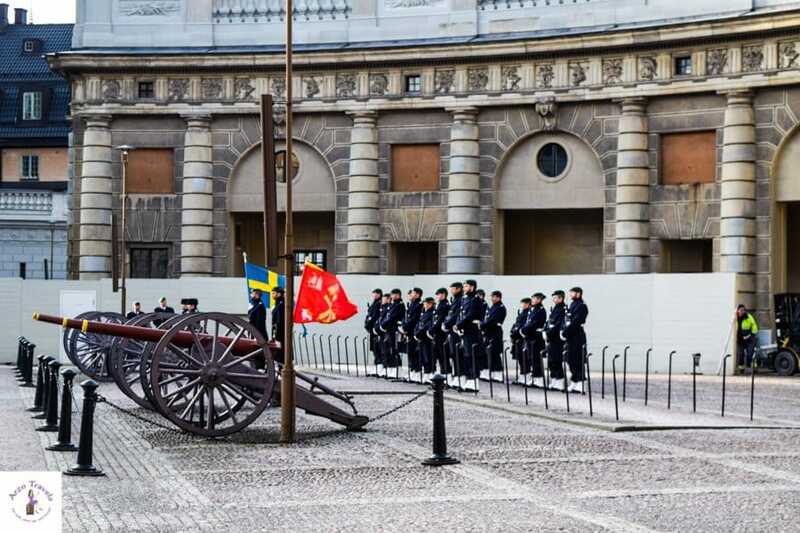 The Royal Palace in Gamla Stan has an interesting museum and you can also see changing guards. Stockholm is a beautiful city and reminds me a lot of Hamburg, one of Germany´s biggest cities. One of the areas I loved the most was probably the waterfront area, as I am always happy close to the water it is one of my most favorite parts (I need to visit in summer, so I can enjoy even more). You´ll also find the Parliament House close by. It is located on the hill, so you can walk up there and have some nice views of Stockholm as well. I also did several free walking tours in Stockholm, and it is a great way to learn about the city and its history. Do you know why the “Stockholm Syndrome”? is actually called the Stockholm Syndrome? Well, thanks to the free walking tour I know now, and the story behind is very interesting and has something to do with a hostage-taking in Stockholm. A tour should be on your 3 day Stockholm itinerary. The hostage-taking took place in a bank in the area of Norrmalmstorg, which is also a beautiful, busy, and modern area and invites for nice strolls. From Gamla Stan, you can reach Drottninggatan Street (after strolling the waterfront). Drottninggatan Street, the main shopping street in Stockholm, is a busy and popular street with many smaller and bigger stores. Though I am not the biggest H&M fan, I had to check it out, since…well, I definitely connect Sweden with H&M. However, if you are not into shopping, you probably will not spend too much time there. Personally, I would not add any more Stockholm attraction for the first day and leave the other places for day 2 and 3 in Stockholm. However, if you have only 1 day in Stockholm I would make sure to add one of the following activities on your 1-day Stockholm itinerary. 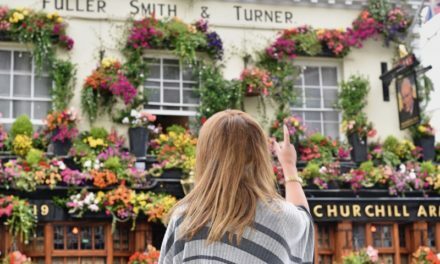 If you have two days, you can relax because you can visit a few more great places in the city. One of my favorite parts of Stockholm is actually Södermalm, because it offers nice views over the city. It used to be the quarter of the working class and has now become a popular district for having drinks. It is just opposite of Gamla Stan and if you walk up you´ll find a little garden somewhere at the very top and benches – I could have sit there forever – if it had not been that cold. 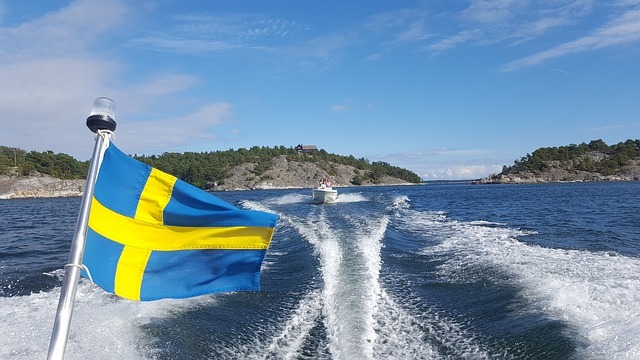 With all the water and the many bridges a boat tour, independent of the season, is one of the best things to do in Stockholm and you shouldn’t leave Stockholm without doing a boat tour (included in the Stockholm Pass). Read more: Find out about the best places to see in Sweden. Though I spent more than 6 days in total in Stockholm, I did not manage to visit the ABBA Museum – just because of bad organizations (and probably also because I needed to save a bit of money as Stockholm is quite expensive). However, if you are in Stockholm for three days, you should add it to the Stockholm itinerary. Because after all, ABBA is as much part of Sweden as H&M or Ikea (not that I am a fan of any of these two brands, but I have to admit that they are important to Sweden). Are you lucky enough to plan a 3-day Stockholm itinerary? Then I have a few more tips for you. As mentioned at the beginning, I am not into museums but Stockholm is a great city to finally visit some. If I had had more time, I probably would have visited some more museums, like the ABBA museum and visiting at least two museums in three days in Stockholm is definitely a must! As you know, I don’t always recommend “expensive” things and try to spend my money smart and want you to spend your money smart but I definitely recommend getting a Stockholm Card if you are interested in doing some activities, for examples visiting the Royal Palaces or other attractions, I am mentioning below. Visiting Drottningham Palace was one of my favorite activities in Stockholm. It is a bit farther away, but the interior of the palace as well as the whole area around the palace is just very lovely. Also, I am not a fan of museums and I only planned 20 minutes for the Vasa Museum. But life surprises us and so did the Vasa Museum: The minute, I entered the museum and saw the ship, I was positively surprised. 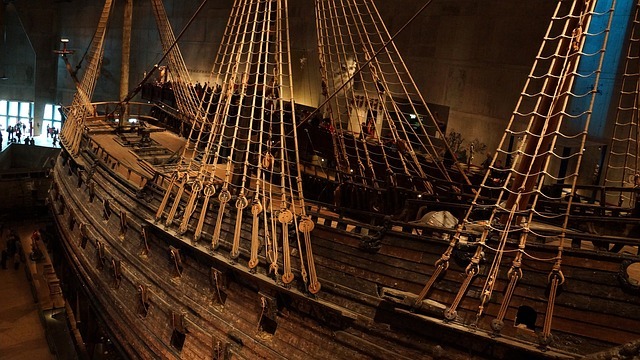 The ship is really stunning and the Vasa Museum is a must-see in Stockholm. 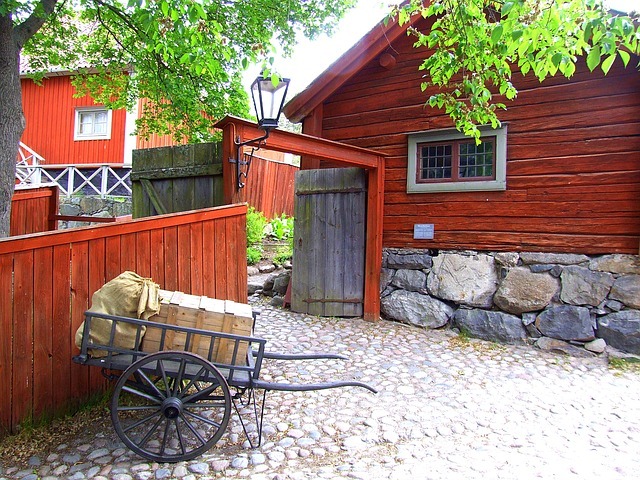 A must see is also the Skansen Open-Air in Stockholm, which is the oldest open-air museum in the world, with old cute typical Swedish houses. As you can see, there are quite some attractions you can visit and hopefully, this “3-day Itinerary Stockholm” post helps to pick the right points of interest for you. Lately, I have become a fan of GetYourGuide and so I started booking my own tours and activities mostly via them. So if you do not know them yet, try them out – you can book many tours all over the world via them, and they allow you (most of the time) to cancel tours for free (let´s face it, sometimes things just come in between) and they send out a reminder before your tour start. So, if you like to do some tours in Stockholm, these are my favorite picks. Visiting the city in the winter months? Then find out what to do in Stockholm in winter. I hope, you have found some answers to the questions “What to see in Stockholm?” and enjoy your trip. Personally, I visited each time in the winter and I loved it. Of course, it can be extremely cold from January and February but I think, it is still a special and unique time to visit. Less crowds and less stress. While some activities don’t run (very) often – like boat tours, most things/activities mentioned here can be done in the winter, spring, summer, and fall. Find out about the best places to see in Sweden. Looking for more things to see in Stockholm? Why not check out Stockholm´s Underground which is just pure art. Want to find out more about great places to visit in Sweden? Read Alex´ tips on 25 amazing places to visit in Sweden.